There's nothing to do but move in! 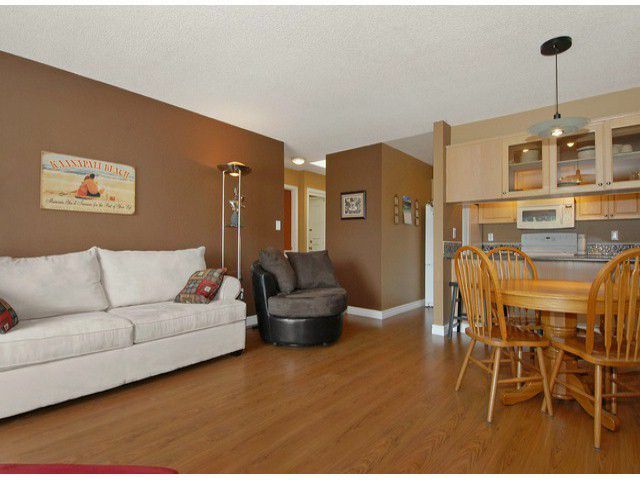 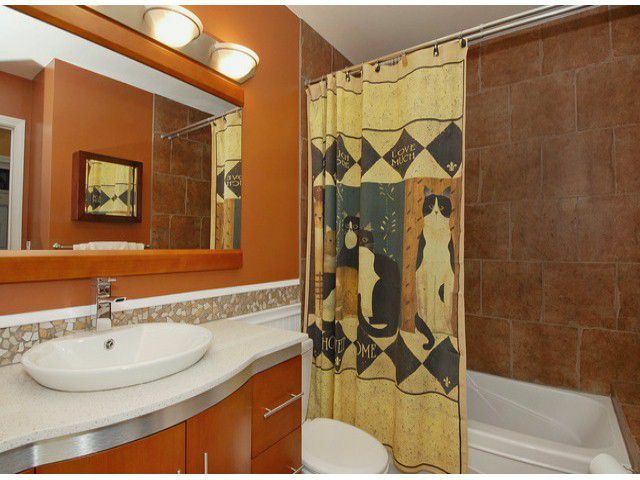 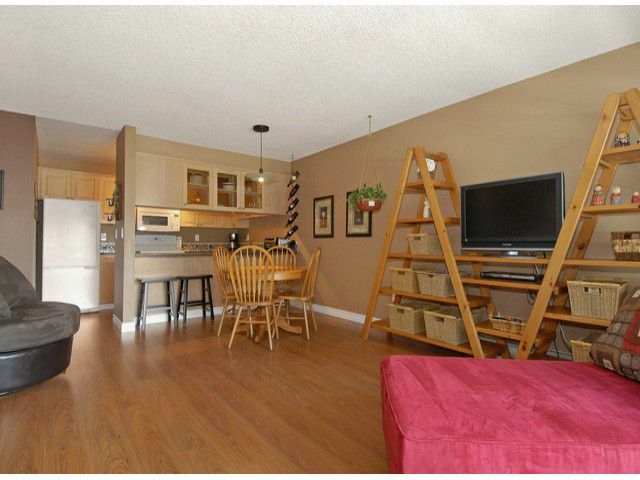 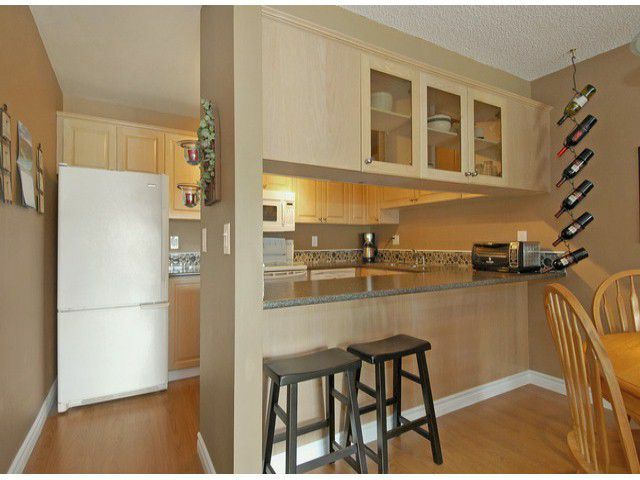 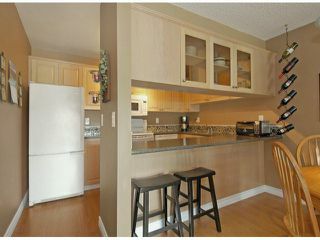 This large, bright one bedroom condo has been beautifully updated. New flooring (laminate, tile and carpet), baseboards, lighting, appliance, countertops, backsplash, bathroom tub, toilet and vanity. 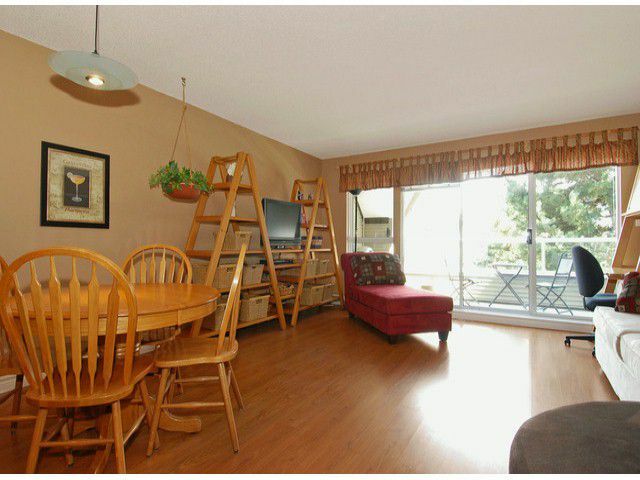 Topfloor east facing location is quiet and two skylights (one opens) let in lots of light. Enjoy the outdoor pool on those warm summer days. 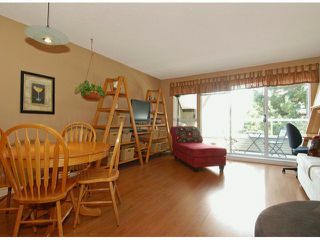 Building has newer roof, windows, rainscreening: lobby and hallways have been recently renovated. BBQ's allowed, 19+ age restriction, 1 cat, no rentals. 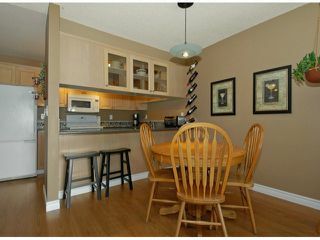 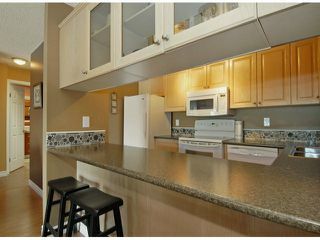 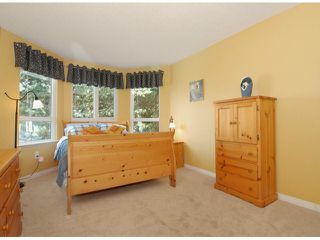 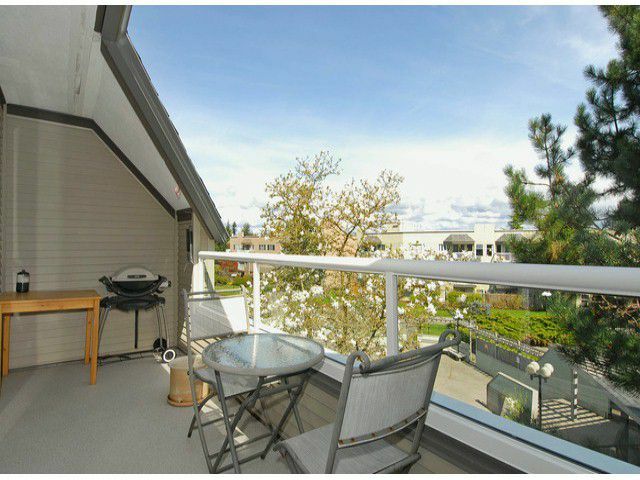 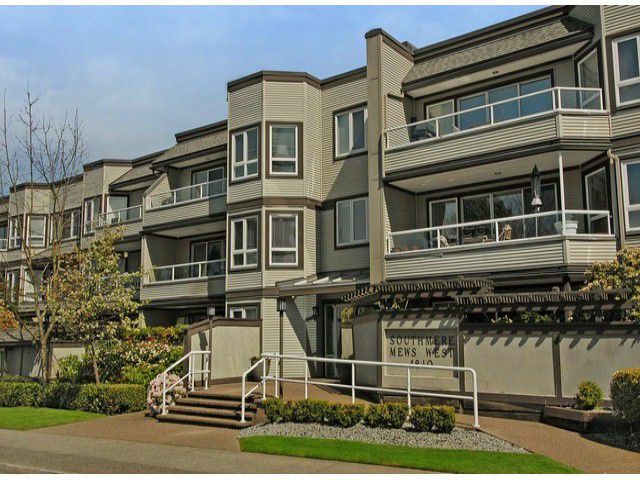 Walk to Semiahmoo Mall, library, restaurants, parks and transportation.